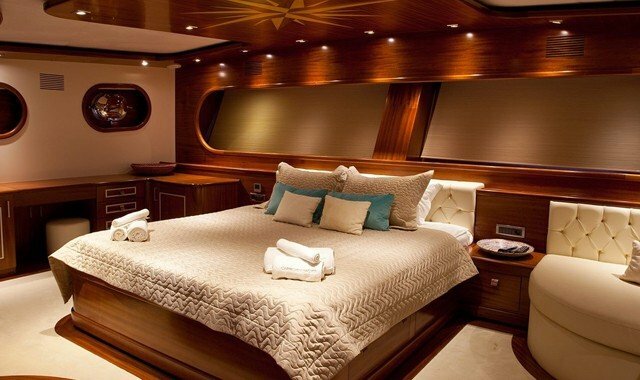 Chartering a yacht is not a matter to take lightly. There are some key issues to factor into your decision-making process, and they are comprehensive. The reasons for this is that a truly wonderful experience can only be reached when concise pre-planning has been made to meet all your demands. An exceptional experience is based on a tailor-made contract, which is not a generic commercial approach. 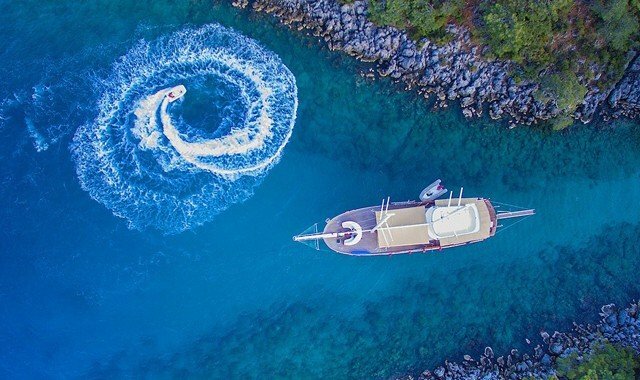 Here are eight categorical questions you have to ask and answer to prepare your personalized yacht charter. Note that we do not answer the questions, since these are individually unique, and there is no correct answer, just an individually specific answer. Are you going on a vacation or is this a corporate charter? Vacation: What type of vacation? Sport, exploratory, relaxation and wellness or a mix? Corporate: Is it for a limited number of executives for a meeting or is it a conference with many guests? 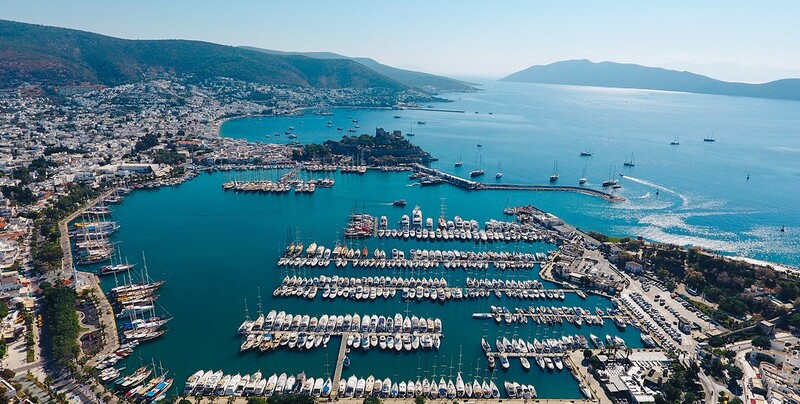 Do you need a large luxury sailing yacht or prefer a more family Gulet? Should the yacht be sail only or motor only or hybrid sial and motor? Should it be fast? Do you want ultra-modern or retro 18th century? 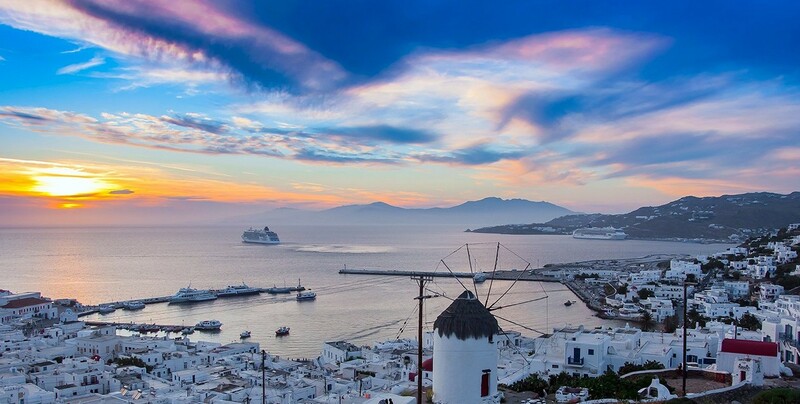 With three seas to choose from, the Mediterranean, Aegean, and Adriatic, which ports of call do you want to visit? Where do you want to start from and where do you want to finish it? Will you be hopping from port to port or just sailing near one or two locations? For a vacation, how many passengers will be sailing? For corporate use, how many visitors will be attending? Do you require special sports equipment? What kinds of food and nutrition do you require, make sure you are specific and in detail since every yacht has its own professional chef on board and is ready to provide water you need whenever you need it. What drinks and sports supplements would you like? Do you need water toys? Electronic gadgetry? Basically, you can ask for anything, just make sure you ask for it when you place the order. This refers to both how soon before the charter you can book, is it something you can plan six months ahead of schedule or only a month away? The second consideration is when do you want to charter and for how long? This is the final factor to consider unless you have an unlimited supply of cash, what is your budget? This will focus your search on to specific yacht types. Once you have determined each category, you will find that you have a plan in motion. Treat this as a blueprint. Write down the headings, and place your answers underneath. After this, when you contact your charter broker, you will be directing them to give a very specific answer and will prove to be more efficient and helpful in determining what is best for your requirements.